My mountain bike ride on Saturday’s Bansko MTB rally “The Road To Nowhere” did not start well. The mountain bike I had borrowed for the event seemed okayish – but I had not had time to test it properly. Mistake number two – the previous evening. Beers and a fine Melnik red wine from Uniquato flowed. A late night is not what I call preparation for a 32km ride in the Pirin. But I was feeling keen to support this annual event — in its third year. So I turned up, and just hoped for the best. Whilst I have not been on a mountain bike for twelve months, I have been keeping a reasonable level of fitness through jogging. That said, I was not sure if my bike fitness was anywhere near where it needed to be. The first problem arose when I saw the back wheel had as much free movement as the people in communist era Bulgaria. The rear brake was rubbing. The rear wheel stopped turning after a revolution and a half. Even the squeaking sound prompted a fellow rider at the start to kindly diagnose this problem. Whilst I was tempted to not to start with these gear handicaps – I thought “sod it” let’s give it a go. The initial going felt so much tougher than I would normally experience on my Specialsed Enduro, not with me in Bansko. No SPD shoes, no working suspension. So it was not long before I was pretty much tail end charlie. But I was fascinated to see this route up close and personal. And as the landscape became more interesting, and the energy of the Pirin mountains kicked in, I was almost enjoying it. I also started to overtake some others who were taking rests – or pushing. Being unprepared has its pros and cons. As I stopped at the water refuelling point (see video) I thought somehow it can’t be far now. I had had no time to look at the map prior to starting. It was now about half way. And with what seemed like mainly uphill treks, I could have stopped then. I imagined free wheeling down the road that passes by the ski road — just by my favourite Peshterite mountain restaurant. But after a short downhill section I suddenly realised that I had a problem. On any downhill stretch, of any severity, full brake application yielded a bike that continued to pick up speed. As scary as hell. Luckily, knowing this I thought I would crack on, and then take it very slow on any downhill sections. The route made an ugly turn up hill on tarmac. And so it went on. 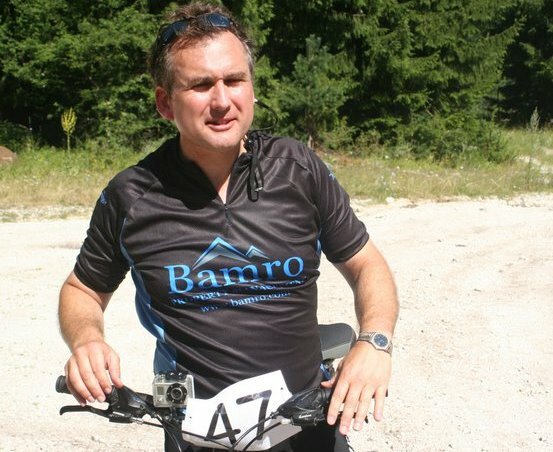 After a pleasant chat with Douglas, from sponsors Bamro, at the check point – it was onwards and, still mainly, upwards. And then… finally, after the legs were beginning to turn to jelly, after three hours, the great downhill run started. Not trusting my borrowed bike, I gingerly walked down the first section. This first part looked steeper than the start of the Chalin Valog black run. And then I remembered, the brakes really would not control the descent speed of the bike. I was resigned to walking the bike down. Complete frustration. However, the memories of the sweet pine air and the friendly local encounter. This encounter was a kind stranger simply passing me a handful of his freshly picked wild raspberries. I was thinking how satisfiying it must be to go foraging for fruits in the mountain. The walking went on and on… made more painful that this was a mere ten minutes of normal downhill riding. George, who was acting as safety officer on his trail motor bike stopped. We spoke, and he encouraged me that it would be best if I threw my bike in the back of the descending 4×4 coming up behind me. I agreed. So after 3.5 hours or so I was delivered back to my home. Relieved to have made it round most of the course. But just a little regret that I did not have the “honour” of being last over the line . As this last weekend I was reviewing the Kempinski Grand Arena, the relaxing bubbles of the jacuzzi was waiting. Ordeal over. So if you are thinking of joining me next year year don’t do as I did. I’ll be making sure my bike really is up for the job and I’ll be taking it easy the night before too. I have nothing but admiration for the many Bansko volunteers who made this two day mountain bike rally happen. The sponsors, the police and the many unpaid towns people should be congratulated. I know James Hughes started this all off and played a major role in it the event once again. I urge you to come and experience this incredible mountain biking event next year. 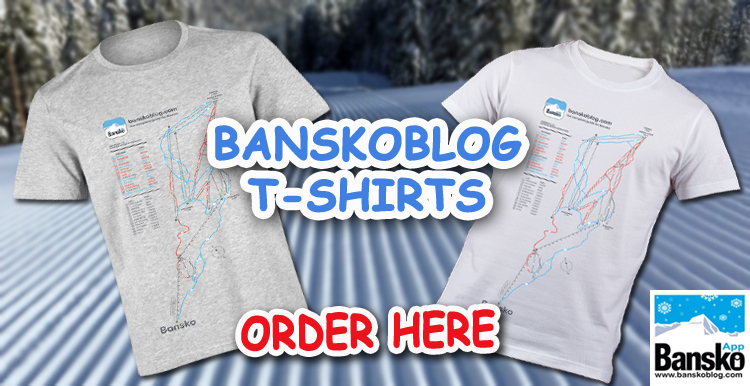 But for holidays 2011, Bulgaria and the Pirin mountains high above Bansko, offer a wonderfully refreshing experience. 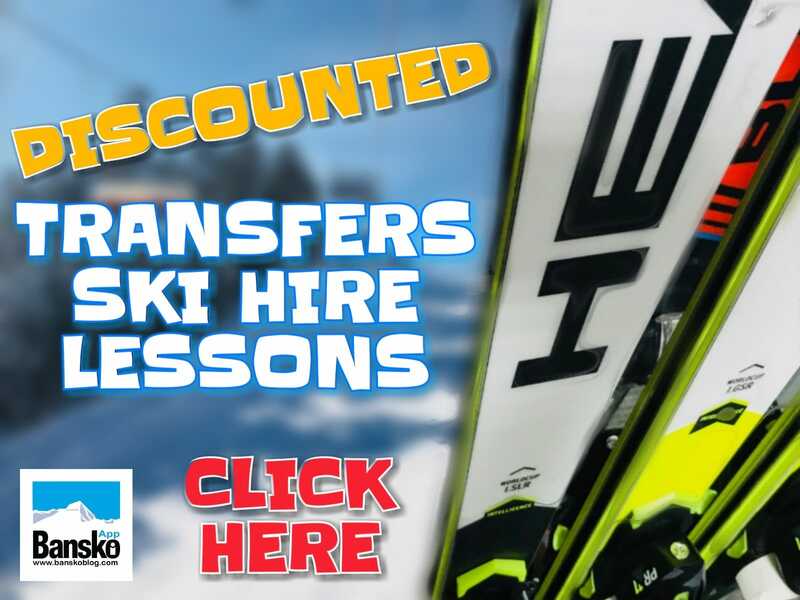 Summer activities arranged and ski packages too. Avoid borrowing; look for online deals and get your own mountain bike matched to your specifications. Thank you, the Go Pro Hero camera was used for this. It has sold tens of thousands and is widely available on line (I got mine on ebay for convenience). But I will get a link up soon as its perfect for skiing, biking, windsurfing, paragliding, canoeing and even taking super wide angle pictures. It will take top spot in my Essential Ski gear guide — out soon. Thank you for stopping by. Hi Jivko, yes i like all biking too – and i hope more people in Bulgaria use the bike as everyday transport. 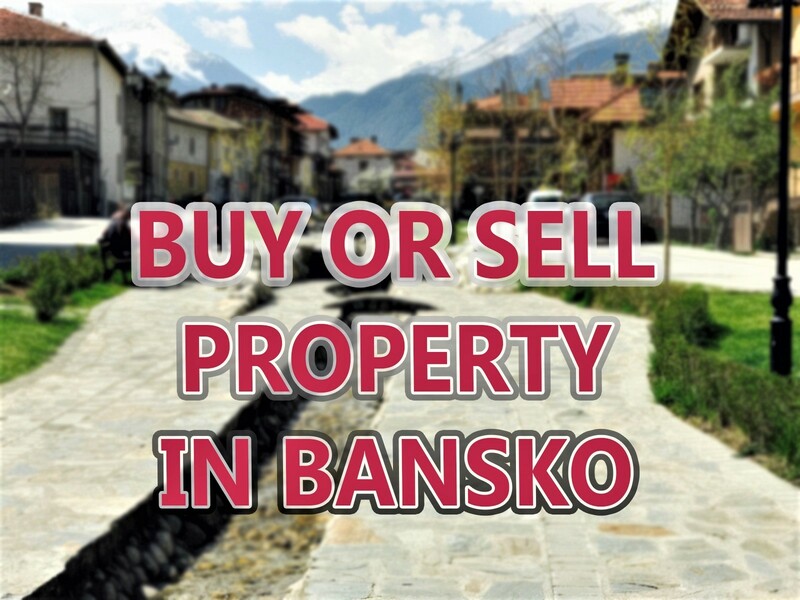 thanks for your comments on the sofia to bansko video.